Pat Friedli was Assistant Director of The Kimmel Harding Nelson Center for the Arts from 2007 until her retirement in 2017. She and her husband Doug have lived in Nebraska City for 25 years. They have the privilege of being able to spend a lot of time with their three daughters and their families, including eight grandchildren. 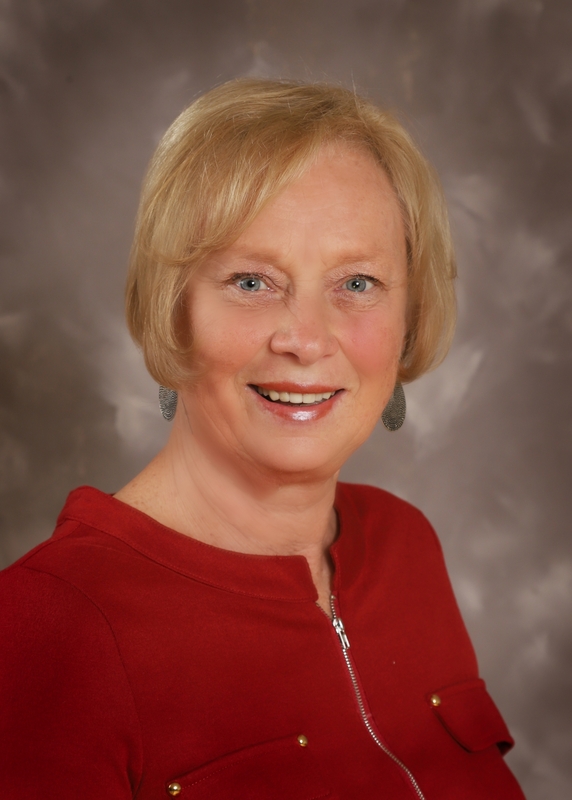 In addition to serving on the KHN Advisory Board, Pat's community involvement includes serving as chair of Nebraska City's Wildwood Historic Center board, serving on the Nebraska City Fine Arts Committee and volunteering for the E.D.G.E. program in Nebraska City, whose mission is to help kids and their families. Her hobbies include quilting, crafts and reading.